Yvette Le Gal is originally from Saskatchewan. Career pathways and opportunities brought her to Ottawa. Moving from teaching assignments to program coordination in Manitoba to Ontario, she was pleased to take on new challenges more closely related to her academic background in History. This involved work as an archivist, a heritage sector policy analyst and, for a significant number of years, as a cultural policy advisor in the federal government. Later, in the role of consultant, she took on a wide range of assignments as a heath policy project manager. Meanwhile, parallel interest progressively took on a greater part of her time, such as volunteer work for non-profit organizations and, most importantly, her interest in artistic pursuits. To that end, private instruction, evening classes and workshops in public schools, at the Ottawa School of Art campuses in Ottawa and Orleans, at the Academy of Art Realism, at Algonquin College and other further private classes and coaching with professional artists brought her in contact with valuable mentoring. 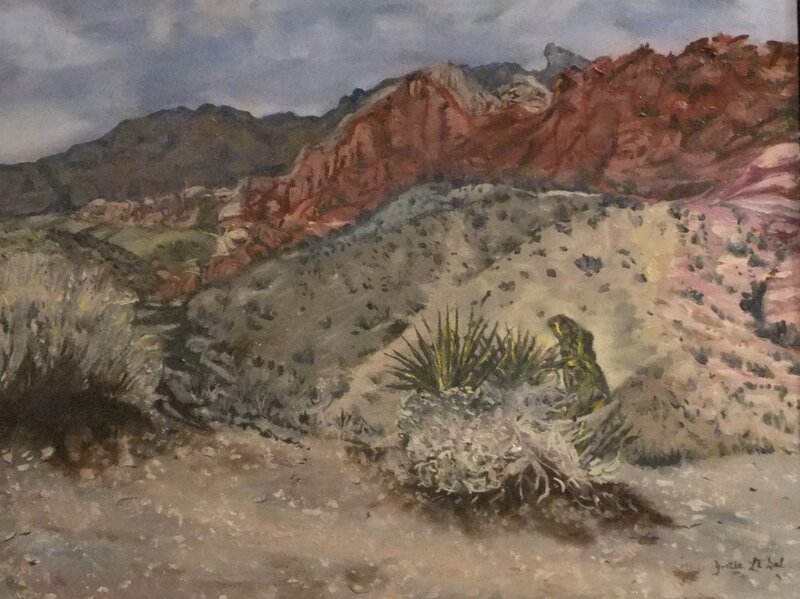 Her fascination with colour intensities through both oil and acrylic development involves florals and frequently landscapes and spaces that are part of her life experiences and travels. It is her ongoing exploration in style, medium, techniques, texturing and subject matter, ranging from the figurative to the abstract that defines her works. 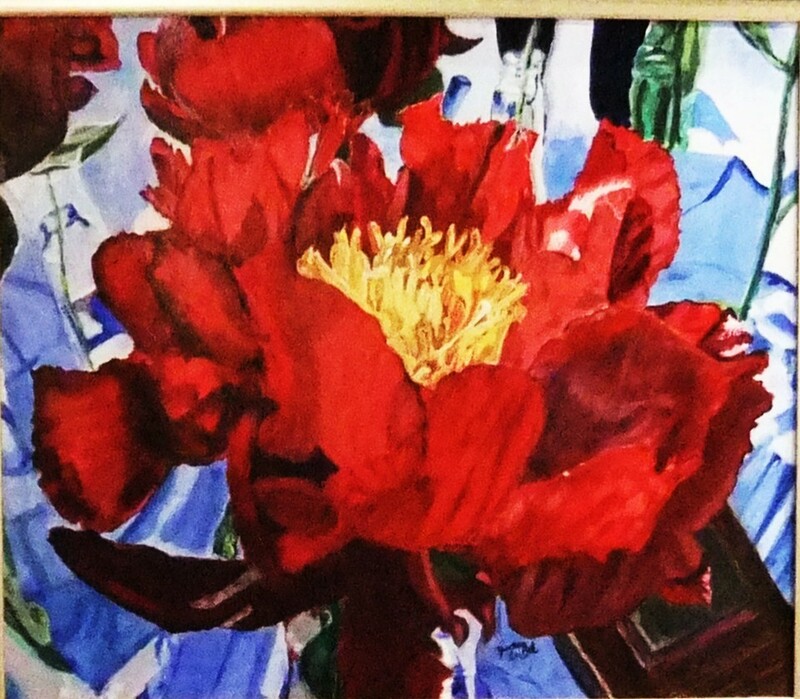 Yvette is a member of Arteast and the Ottawa Art Association. She has exhibited some of her paintings at the Promenade Arteast gallery in the Shenkman Arts Centre, at the Arteast Juried Awards Exhibition at the St-Laurent Complex, at the Ottawa School of Art Annual Show and Sale, at the Ottawa School of Art and Shenkman Art Centre, for the Orleans Campus, and in many monthly Ottawa Art Association shows as well as in two Ottawa Art Association Juried Awards Shows. She was recipient of the first prize for acrylic works at the Arteast Juried Show in Ottawa in the Fall of 2013 and again in the Fall of 2015.